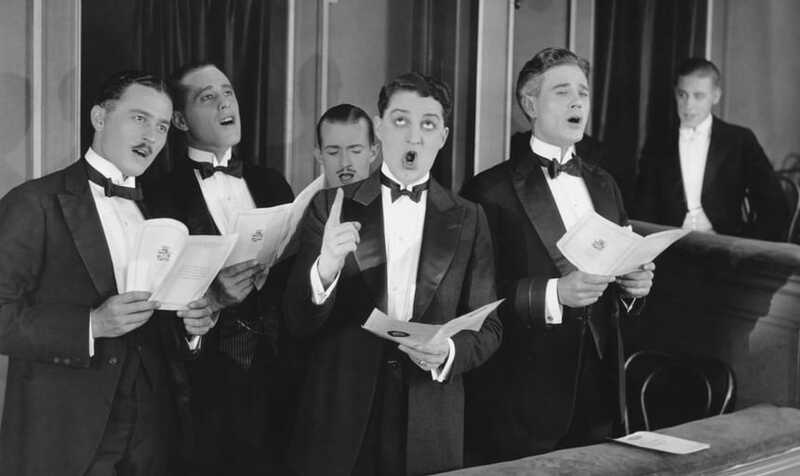 An occasional series of singing workshops to promote virtuous masculinity - less of a choir, more of a movement for the furtherance of the 'manly' virtues - strength, compassion, humour, courage, integrity - through group singing. Most often facilitated by Dave Camlin, and designed to ignite a chap's vocal mojo in a spirit of camaraderie, banter and relaxed good humour. More info and details of forthcoming events on the Manly Chorus Facebook Page.